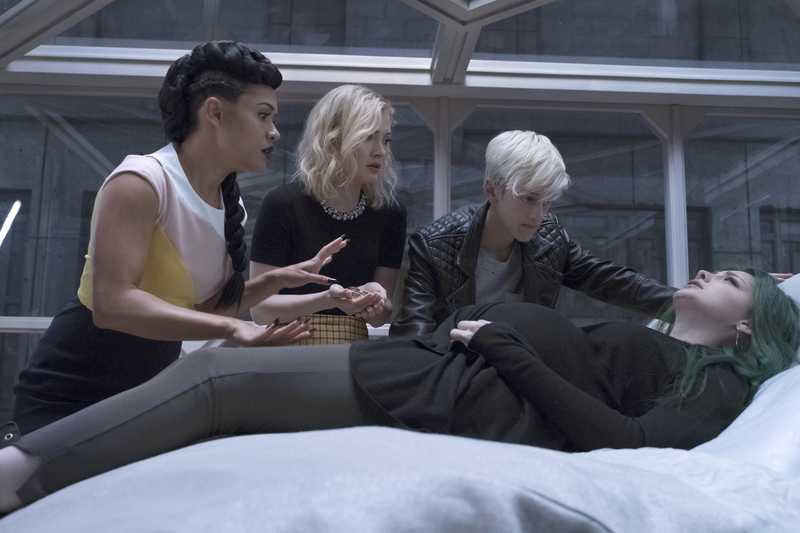 More photos and spoilers for The Gifted Season 2 premiere titled "eMergence"
FOX has released 18 more photos to promote the September 25 season premiere of The Gifted; additionally, they have released an official description complete with some spoilers! The Gifted Season 2 premiere is titled “eMergence.” Here’s that description; the photos follow below. Photos From Tonight’s Gifted Season Finale!